Courses are conducted by our certified trainer, Mr Johnson Lai who has more than 15 years of experience in Digital Marketing. He is also active as a Corporate Digital Marketing Consultant, Google Certified Trainer, Social Media Strategist and Speaker, enabling him to share a wealth of information with all course participants. A Certified Digital Marketing Trainer from the Digital Marketing Institute (DMI) of Dublin, Ireland, Johnson is one of the select few persons authorised to conduct the "Professional Diploma In Digital Marketing" in this region. 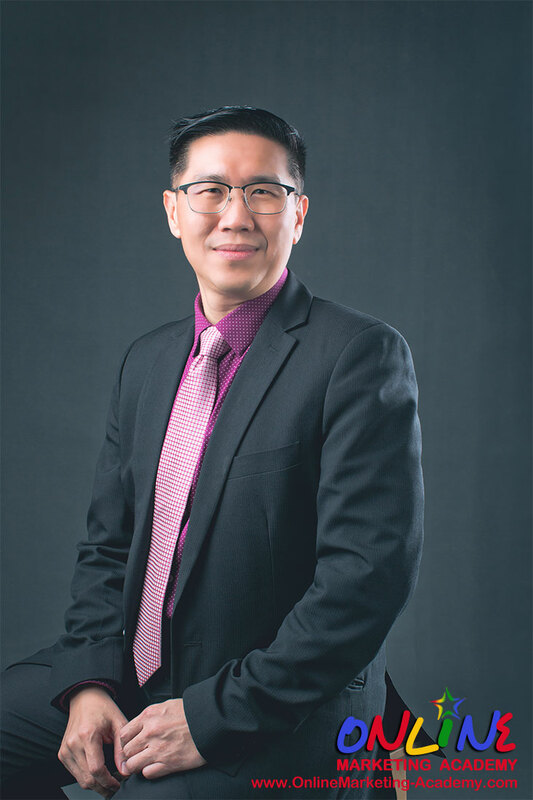 His other qualifications include; MBA (IS) from Nottingham Trent University (UK), Degree in Computer Science from Hertfordshire University (UK), and Advanced Diploma in Business Admin from University of Oxford (UK), Social Media Certified Individual and Google Online Professional, a globally recognized certificate from Google and HootSuite University.